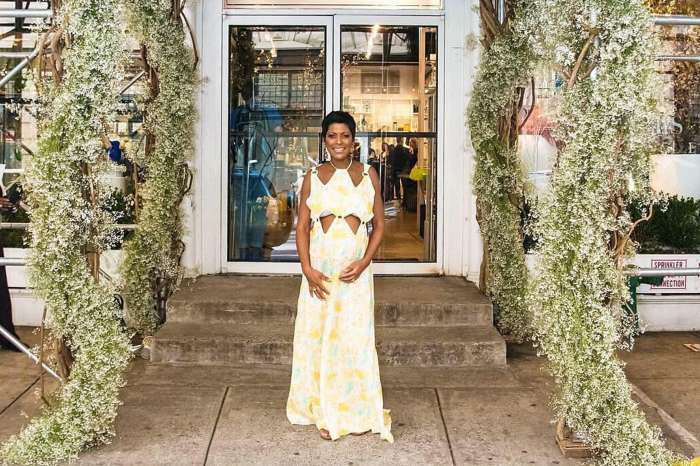 Texan anchor Tamron Hall is making fans beyond happy with sweet pictures of her baby bump. The 48-year-old TV host and her husband, Steven Greener, are expecting their first child in the upcoming months. Tamron recently shared a picture where she is flaunting her baby bump while paying tribute to Diana Ross.